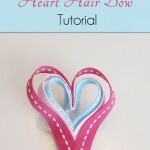 Here’s a quick tutorial on how to make a sweet heart wreath to decorate your house or classroom for Valentine’s Day! 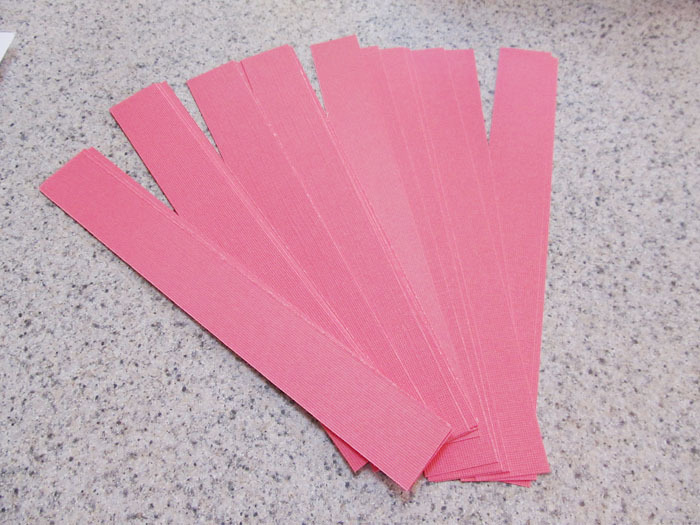 Cut your paper into strips measuring 8 inches long by 1 inch wide. 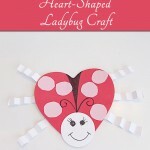 To form the first heart, put a dot of glue on the end of one strip of paper. Sandwich a second strip on top. 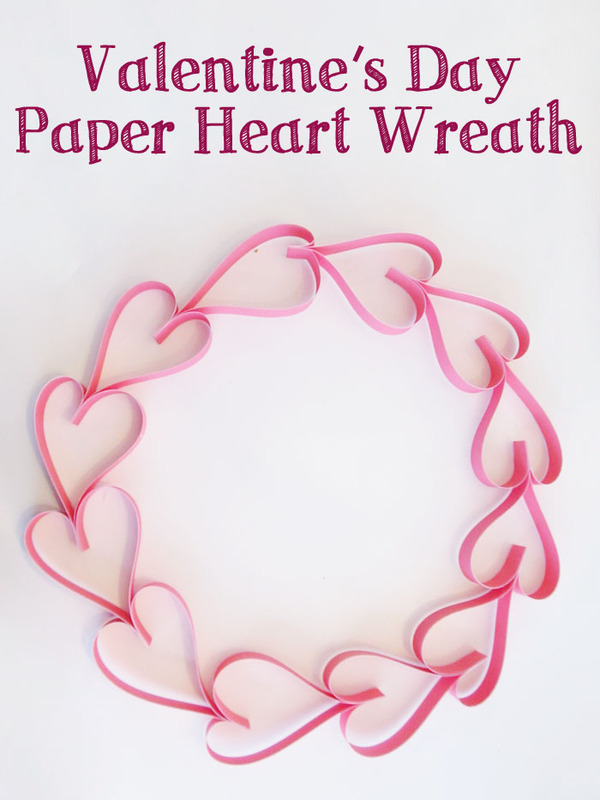 You can go ahead and do this with all the strips ahead of time to make assembling the wreath easier. 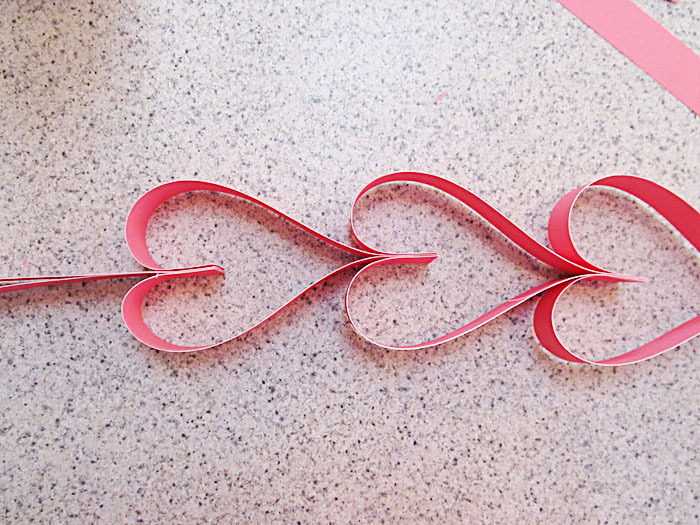 Separate the top of the attached strips, and curve the open ends down into a heart shape. 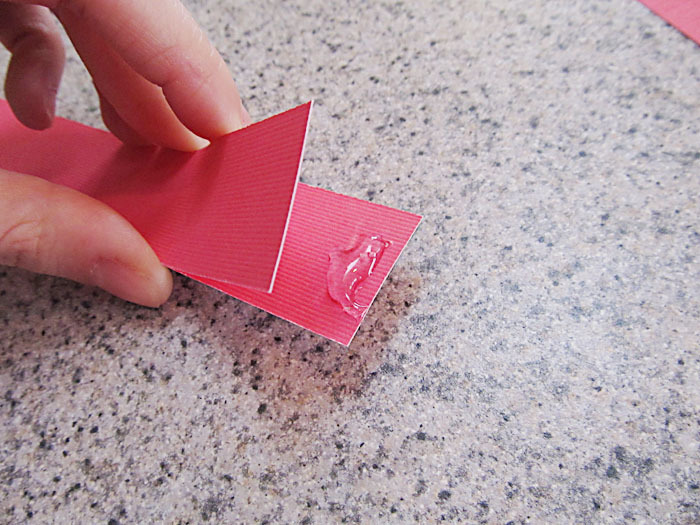 Put some glue on the inside of the curved strips, and insert the next glued pair of strips as shown above. Here’s the almost finished heart wreath! 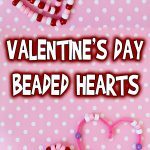 Repeat until your string of hearts is as long as your would like. 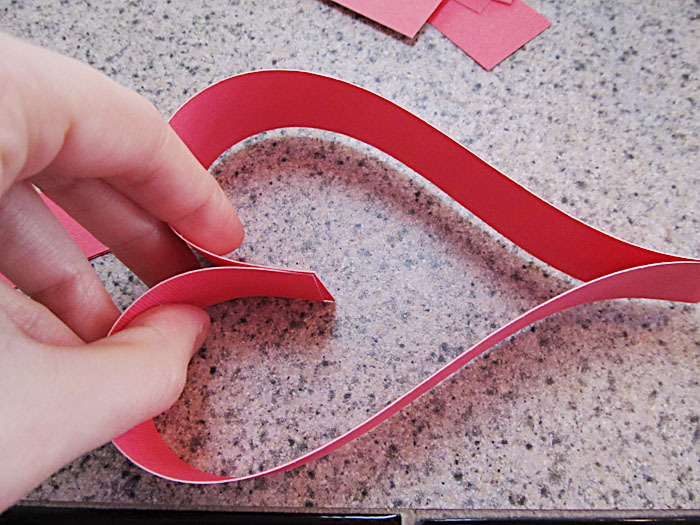 At the end, curve it into a circle and insert the end of the first heart into the curve of the last strips, and you’re done! 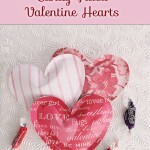 I hope you have fun making this – Happy Valentine’s Day! 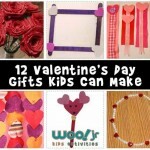 I’m not going to let my 9 year old use a hot glue gun, and I hate using one myself. 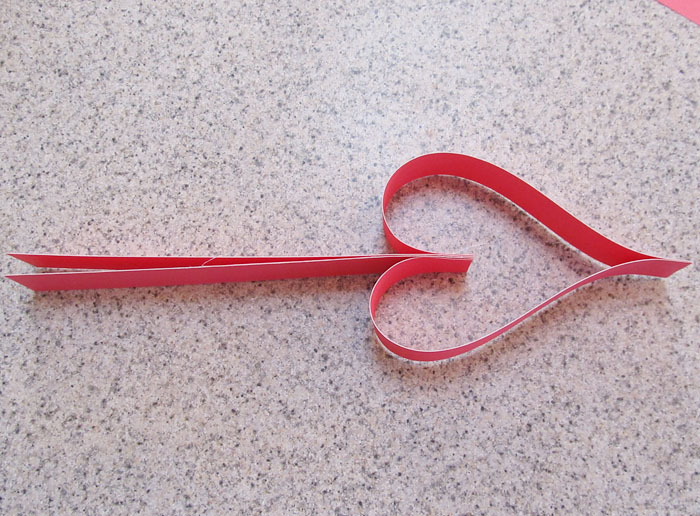 So I’m going to find another way to put this together–maybe a permanent glue stick or something. Wow! So cute! 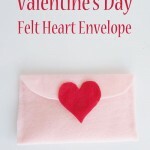 Will make for my great grandmother in the nursing home for valentines day! Thanks!